If you would like to find out more about HTTPS please have a look at the FAQ coming with the browser plugin HTTPS Everywhere by the Electronic Frontier Foundation. Facebook started rolling out HTTPS by default in North America first and announced that it will soon be available for the rest of the world. One way of checking whether it is implemented for you is to look for a lock symbol at the left (Firefox, Safari, Opera, Chrome) or right (Internet Explorer) hand side of the address bar. The address or URL of the website should start with “https://” instead of “http://”. If this is not yet the case you might want to install EFF's HTTPS Everywhere and change your Facebook settings to enable HTTPS. Facebook introduced a new feature in the beginning of December: Photo synchronising. If you are using Facebook through an iPhone, iPad or Android mobile phone there is a new option that lets you automatically upload all the pictures you are taking with your mobile phone to Facebook. If you are only taking photos that you want to share with your Facebook friends this can be very useful. But if you are sometimes taking photos you would prefer to keep private you shouldn't agree to using Facebook Photo Sync. There is an easy way to turn the Photo Syncing feature off. By automatically uploading your pictures Facebook will also have access to a lot of metadata that come with the photos such as when and where they were taken. It is possible that this feature may later be combined with Facebook's facial recognition software. In that case all your photos will be analysed and if the software recognises faces it will automatically tag them with the name of the person(s) in the picture. The flipside of this is that some options have disappeared. For example it is no longer possible to choose whether you would like your name to be searchable in Facebook. The Privacy Settings and Privacy Shortcuts are not the same: make sure that you choose the right options for yourself in both. 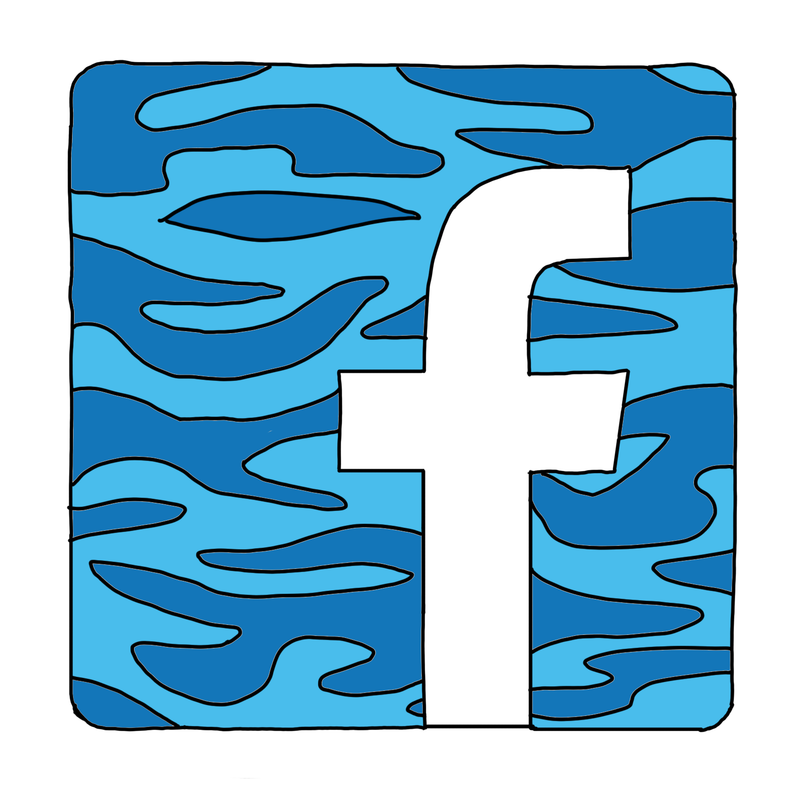 Facebook started an ad exchange service in 2012: Facebook Exchange (FBX). This allows ad companies to target Facebook users based on their surfing behaviour outside of Facebook. While you surf the web you unknowingly download little text files called cookies which contain information about what you looked at. This information is collected by advertising companies and used to design advertisements that are then displayed on your Facebook site. If you have shown an interest in travelling to South Africa in the past you may later find ads for hotels in South Africa next to your Facebook timeline. Disabling third party cookies in your browser settings and installing adblocking add-ons like Adblock Plus can help you decrease the amount of information about you that is gathered by third companies. You can find more information about this in this article published in the New York Times: Who Do Online Advertisers Think You Are? This is the first in a series of posts on privacy related changes in Facebook. Keep watching for more here and in the Shadow Times which frequently covers news about Facebook and other Social Networking sites.